It's so crazy to me that tomorrow will be the start of August. I know I say this every month... but wow. Summer is flying by and I'm not ready for it to be over. On a happier note, I've been posting to Instagram almost daily! It's required a lot of effort but I'm so proud of how my feed is looking. Today I am sharing a roundup of all my pictures during the past month. 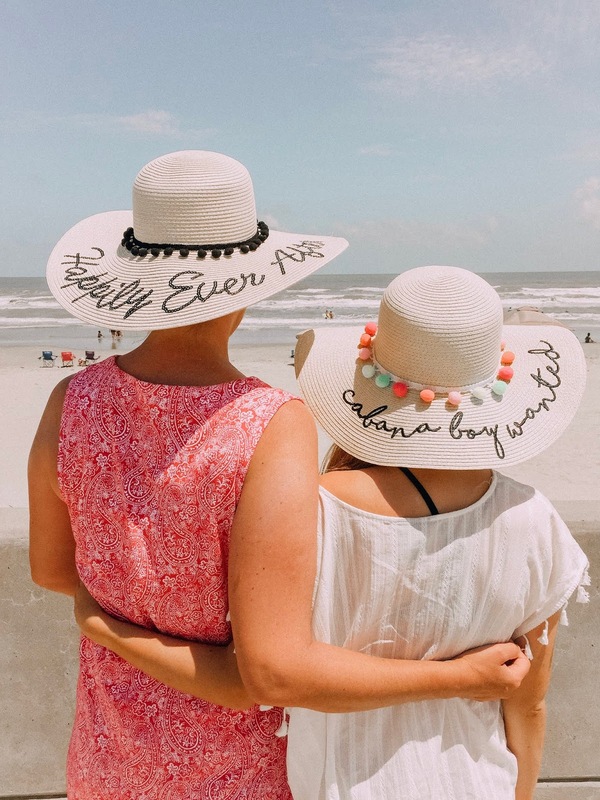 My mom and I are the most extra people you'll ever meet and we bought matching sunhats to take pictures in at the beach! I love the sassy sayings on them. I mentioned last week that I'm not doing Link Love posts anymore, so I thought it would be fun to start a new series! I love it when bloggers do 12 things posts. If you don't know what that is, basically you just share 12 random thoughts that are on your mind. I did one of these posts a while back, and I'm excited to do them more often! 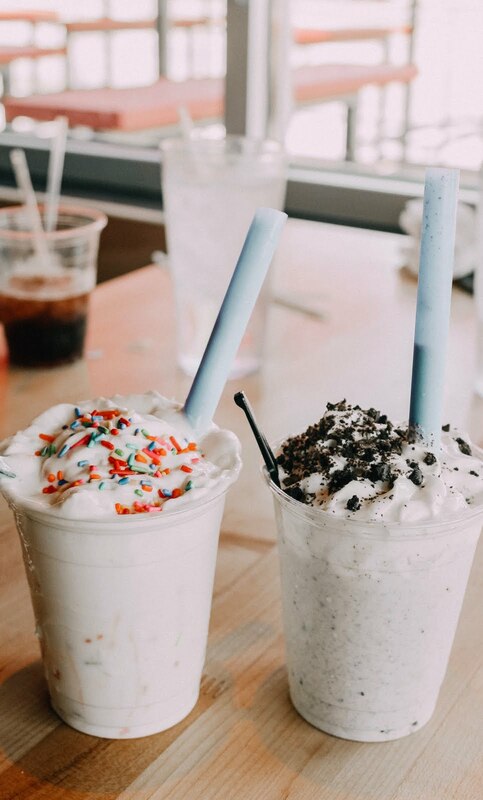 because it's friday... treat yourself to a milkshake! 1. What do y'all think of the new blog layout?! I've been searching for one I like for the longest time, and I love this one! I'm still putting on the final touches, but I love the minimalistic feel it has. 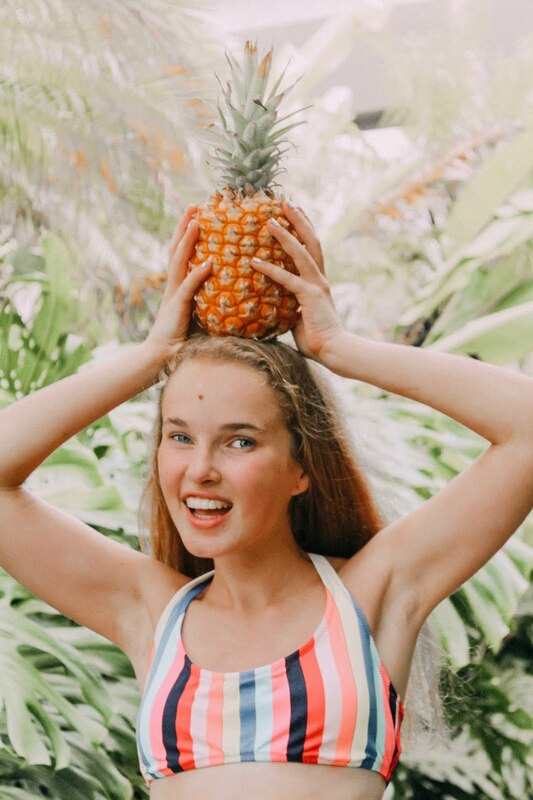 Welcome to the long overdue Maui, Hawaii travel guide! I got back from Maui a couple weeks ago, but this post is so long that it took me forever to write. I'm so excited to share all the fun events from my trip with you. I've broken this post up into five sections: Stay, Do, Beach, Shop, & Eat (my personal fave section!) We managed to do so much in our time on the island, and I enjoyed every minute of it. Just writing this post is making me miss the island so much... is it time to go back yet?? This past weekend, my family and I took a quick trip up to Ardmore, Oklahoma so we could go to Lake Murray! Ardmore is only about an hour and a half away from Dallas, so it was the perfect weekend getaway and so much fun. 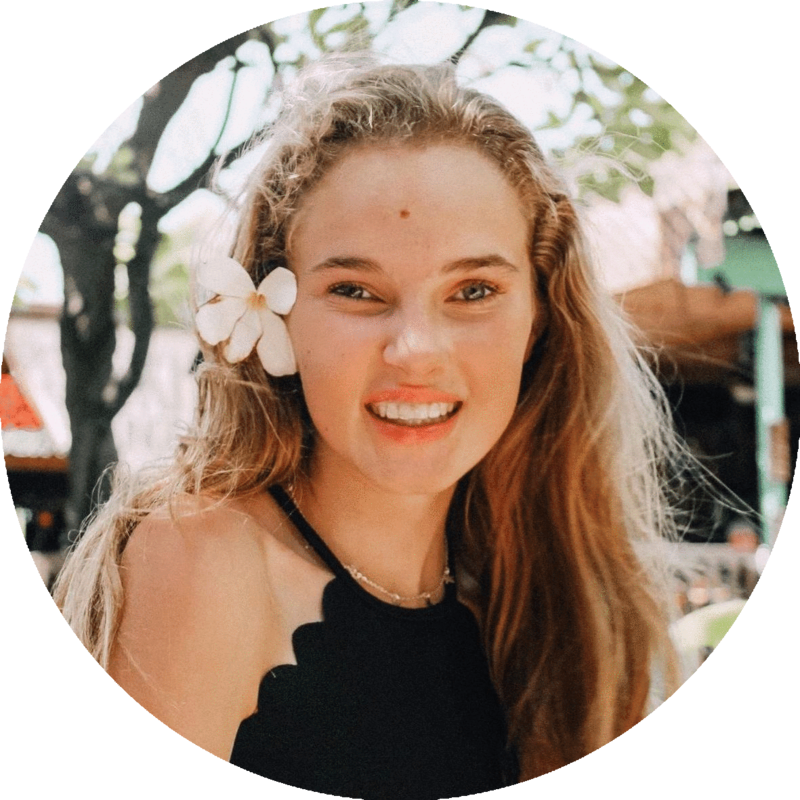 WELCOME TO BLISSFULLY BROOKE - AKA MY NEW BLOG! It's no secret that my style has changed over the past couple years. It's been a while since I've put on a Lilly Pulitzer dress or a Vineyard Vines t-shirt. While I will always love those brands, they don't fit my style anymore. I've actually been toying with the idea of a rebrand for a while now. I've loved the blog name Blissfully Brooke, but the website name has been taken. It was listed for sale a few months ago, and I thought about buying it but never got around to it. I waited too long and someone else bought blissfullybrooke.com. When I saw that I missed this opportunity, I was devastated and so mad at myself that I had procrastinated. I randomly checked again last Saturday night, and to my surprise, the name was available! This time, I didn't hesitate to buy the domain name. A couple lessons learned from that story: if you see something you want, don't hesitate to go for it! 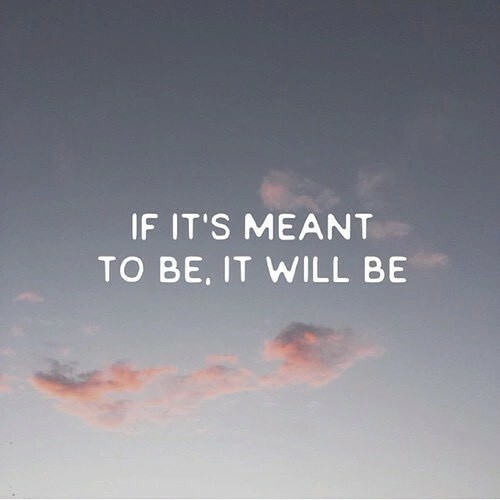 Also, if it's meant to be, it will eventually be - just give it time and patience.